LINCOLN, Ont. 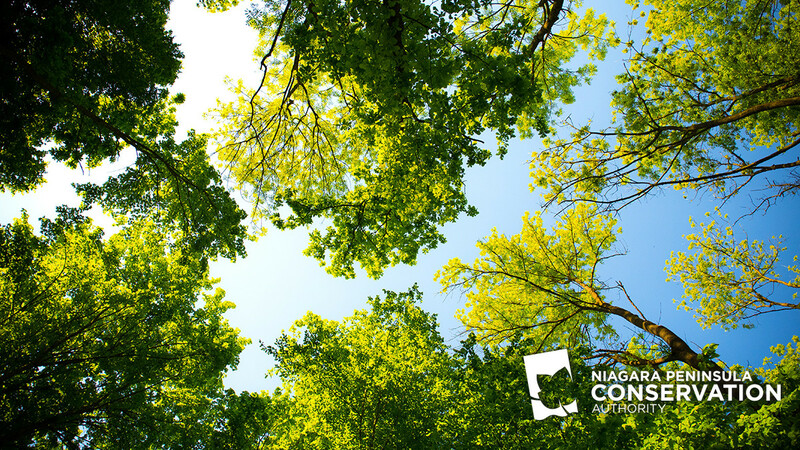 (January 25, 2019)— The Niagara Peninsula Conservation Authority (NPCA) held its first Full Authority meeting for 2019, the third meeting of the new Board this month. The Board was in full support of hiring two new full-time positions for its watershed department, a Supervisor of Compliance and Enforcement, and a Watershed Planner, both of which will have a fair and equitable hiring process and will be widely circulated shortly. These positions will help NPCA better meet its mandate, which is, as prescribed by the Conservation Authorities Act: To establish and undertake programs and services, on a watershed basis, to further the conservation, restoration, development, and management of natural resources; and, as prescribed by Provincial Regulations: To protect people and property by regulating, and risk-mitigating development through reviewing and commenting on applications, issuing permits, and ensuring policy compliance within the appropriate legislative and regulatory framework. The positions will be posted within the next two weeks. Check in on NPCA Careers, and follow us on social for updates: Facebook and Twitter.